In photo above: Lauryn performs at a student showcase with her voice teacher, Amy Lammeli, and guitar teacher, Becca Kephart. 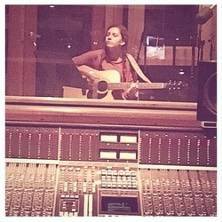 "At first, recording was very intimidating and scary. I put a lot of pressure on myself to be as prepared as possible and get it all in one take, which didn't happen. It was hard to stay on the metronome, and I had to go back and fix numerous parts of the songs that weren't on the beat. However, the engineer was very helpful and patient, which made the experience less nerve wrecking. It was so fun to play the songs and hear them all come together. Since the songs are just demos, I am happy with the results and would love to go again." "It was hard to stay on the metronome, and I had to go back and fix numerous parts of the songs that weren't on the beat." What's your goal in recording? "I want to use these recordings to get my sound out. I typically keep my music to myself, so this was a big step. " "In the year and a half that I've gone to Music House, I have grown so much as a musician and a performer. My guitar and voice teachers not only teach technique, but have provided guidance on ways to share my music outside of Music House. They take time during lessons to coach me on lyrics and rhythms, and that has improved the quality of my original songs. All the performance opportunities at Music House have helped me to gain confidence in my music and become a better live performer. " 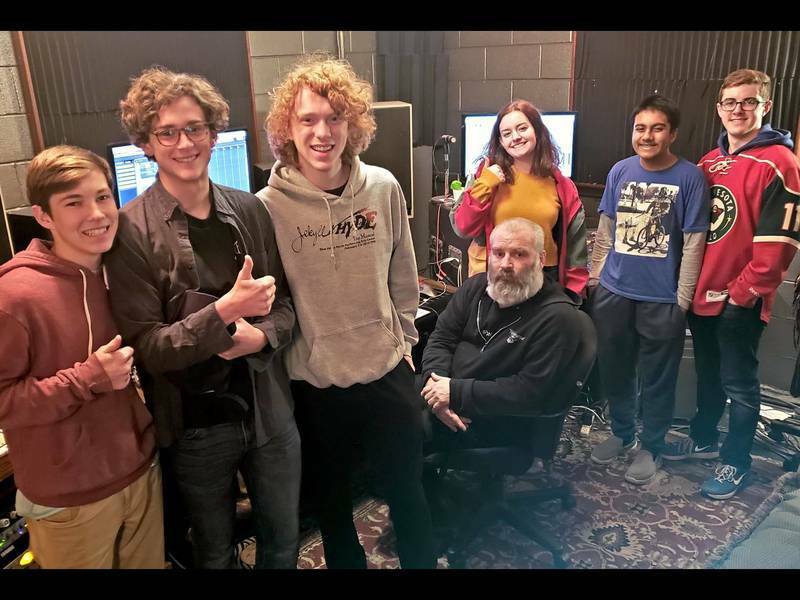 "In the year and a half that I've gone to Music House, I have grown so much as a musician and performer...[Music House] helped me to gain confidence." Where do you see this experience taking you? "I've always loved to make music and perform. For as long as I can remember, I've wanted to pursue it as a career. Before, I had always kept my music mainly to myself, so I see recording a demo and creating a soundcloud as the next step in making a career out of music. Eventually, I would like to use these recordings, and future recordings, to try to get a record deal (fingers crossed). " 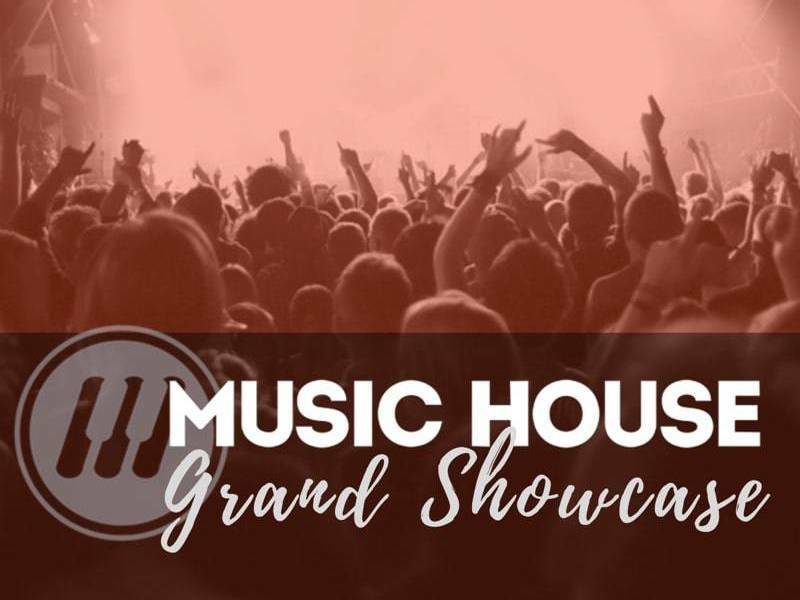 Interested in learning more about Music House? Call us.